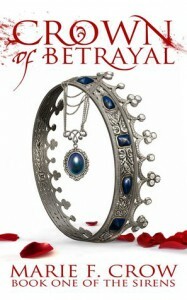 ‘Crown of Betrayal’ is a beautifully imagined, mesmerizing fantasy story about the Siren, Verona. She is princess to the throne in an underwater world where mermaids and magic exist. But with power comes those who want it for themselves, and danger and deceit explodes around her when the queen goes missing. 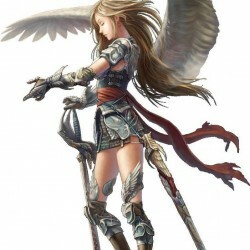 I found Verona to be a very strong heroine, and one who adapts quickly when her friends and family have to rely on her. There was much to uncover that had been hidden from her all her life, and she rises well to the challenge. With just the right amount of intrigue, action, and a complex storyline, Marie F Crow’s characters will quickly pull you into their world, and you will not want to leave. This is a wonderful book for fantasy and mermaid enthusiasts to pick up!